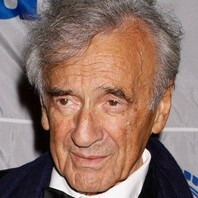 How much is Elie Wiesel worth? Only one enemy is worse than despair: indifference. In every area of human creativity, indifference is the enemy; indifference of evil is worse than evil, because it is also sterile. Take sides. Neutrality helps the oppressor, never the victim. Silence encourages the tormentor, never the tormented.